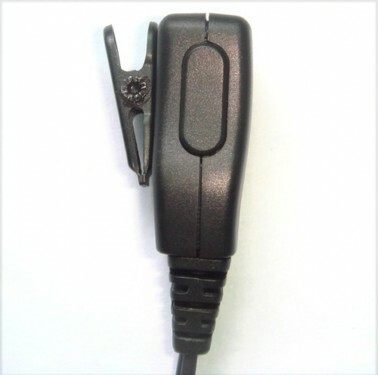 This covert headset is a two-wire ear-hanger type with combined PTT/Mic for the Kenwood range of hand portable radio’s. It has the standard Kenwood 3.5/2.5mm fitting. 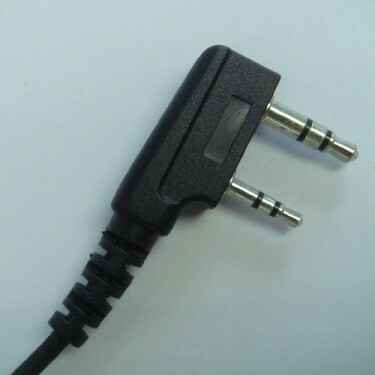 The cable length from the 3.5mm jack to the PTT is 85cm and from the ear hanger to the PTT is 40cm.